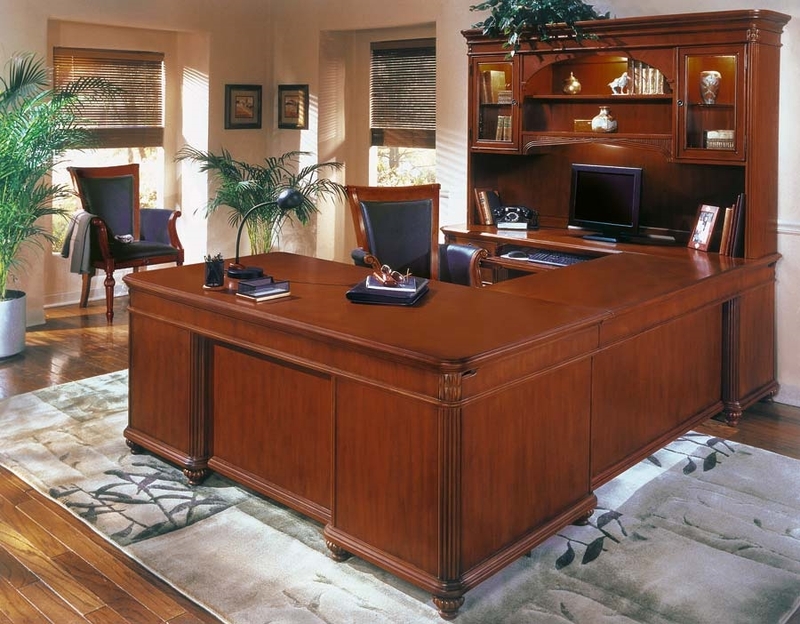 DMI Traditional Office Desk series Governors and Keswick collections. Traditional Office Furniture, Executive Desks, Reception and Boardroom Furniture. 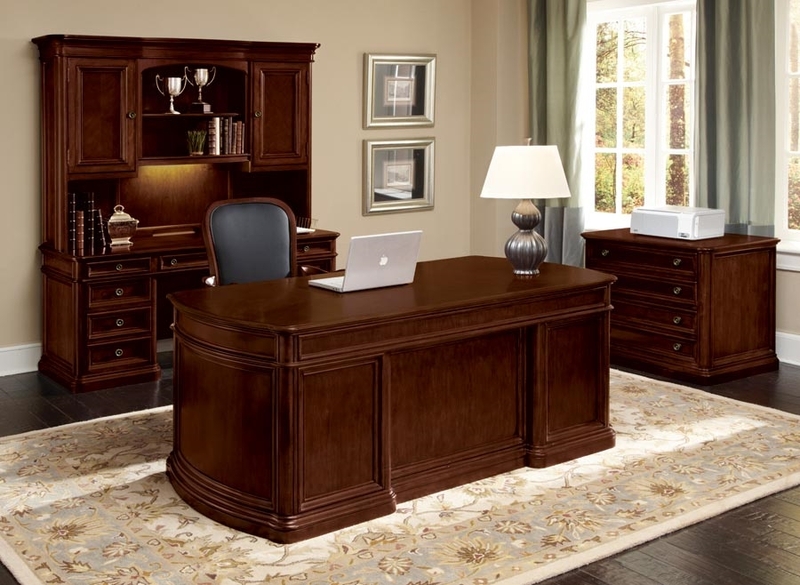 Give your new office the high end look at a fraction of our competitions pricing. 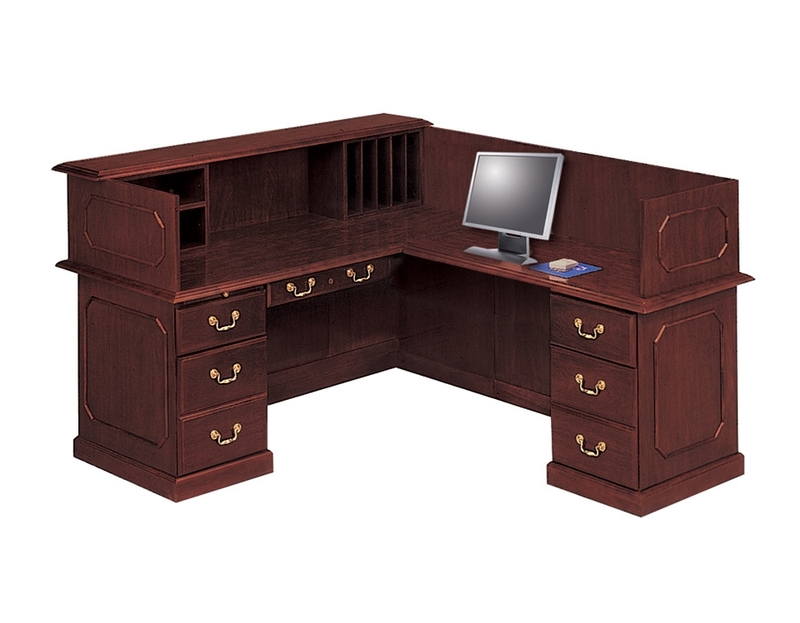 Create the impression with great quality Mahogany or Cherry traditional desks sets. 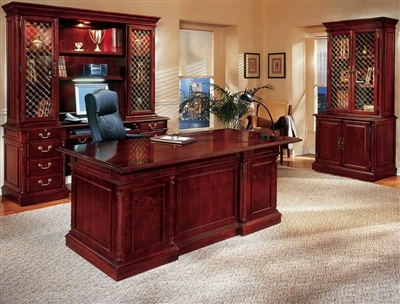 The classis design of this furniture is timeless.